The Earth and Planetary Sciences Department offers courses across a wide range of topics, allowing students to tailor the curriculum to their interests. Courses are comprised of not only classroom lectures, but frequently field trips, laboratories, and computer exercises are involved. Many related courses are offered by other departments such as Ocean Sciences, Microbiology and Environmental Toxicology, Environmental Studies, Biological Sciences, Chemistry and Biochemistry, and Astronomy and Astrophysics. 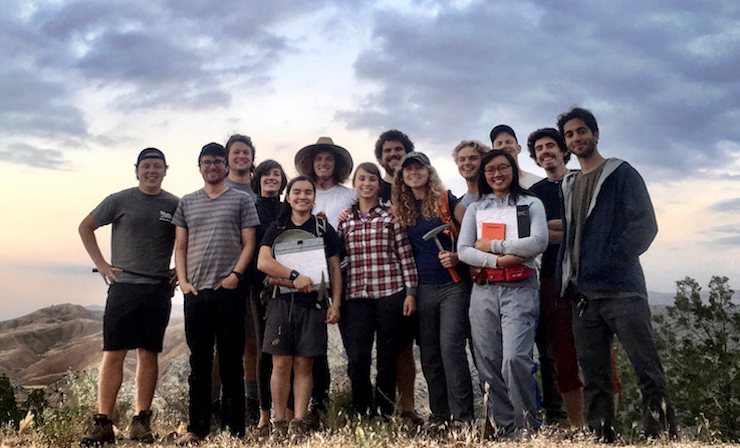 The university capstone requirement is often fulfilled by attending the departmental field camp,or by completing a senior research thesis, but other choices are also possible.